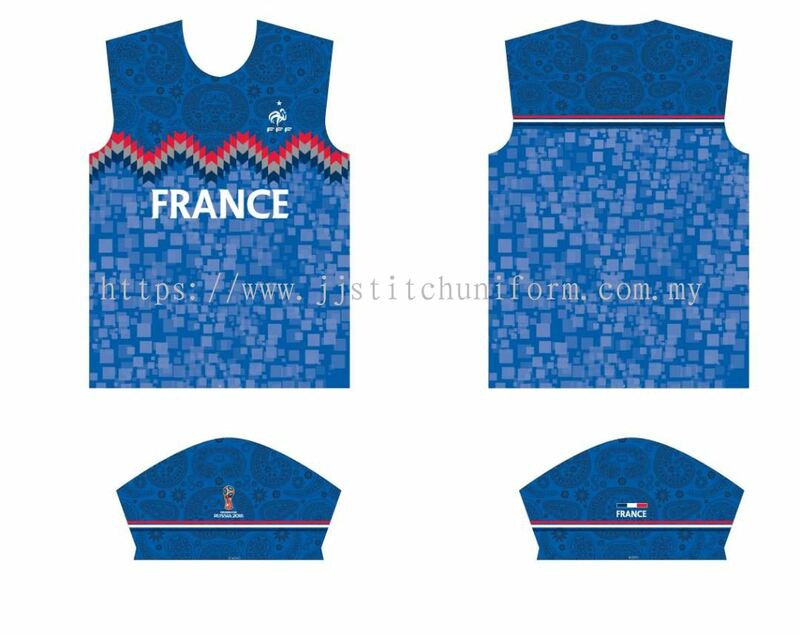 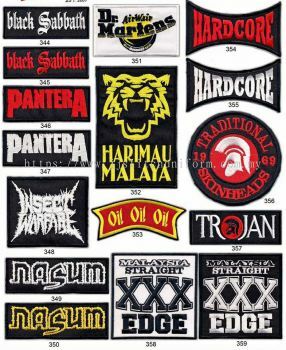 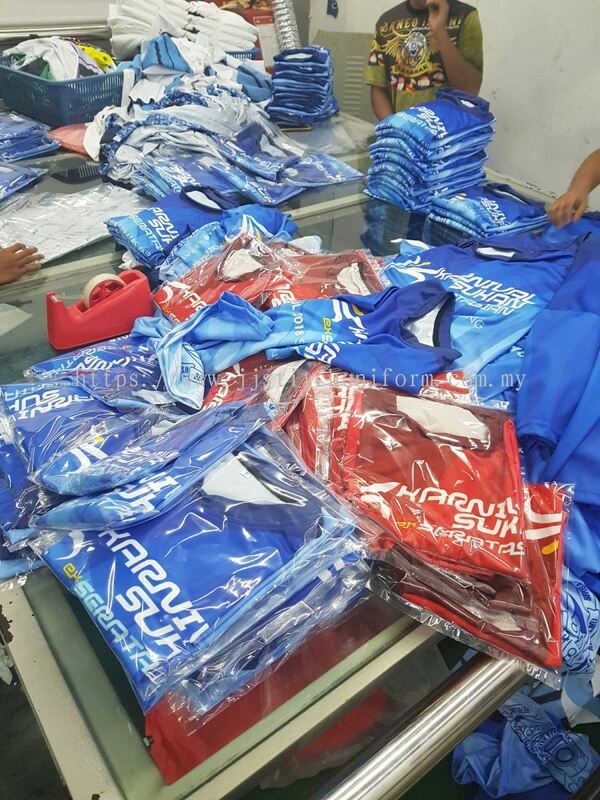 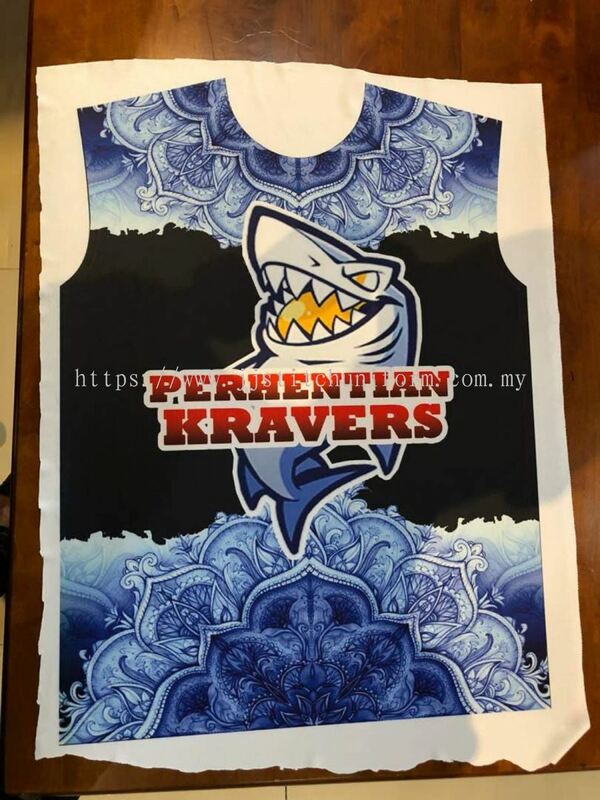 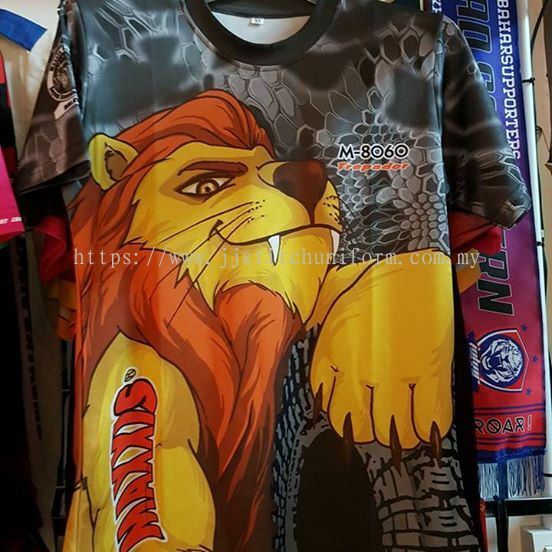 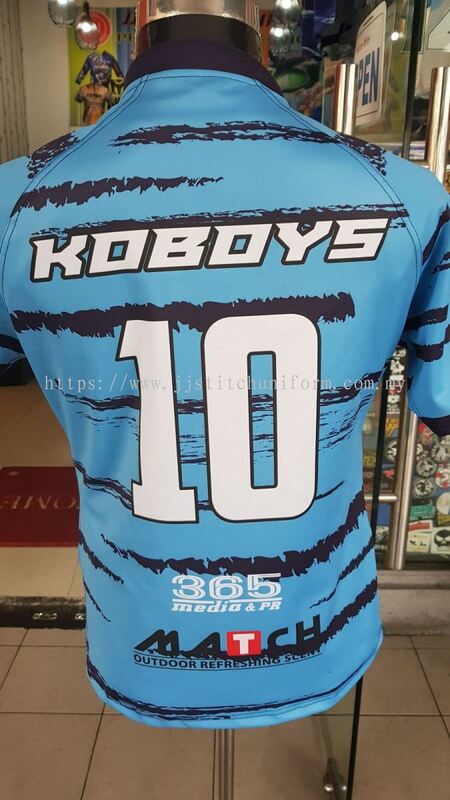 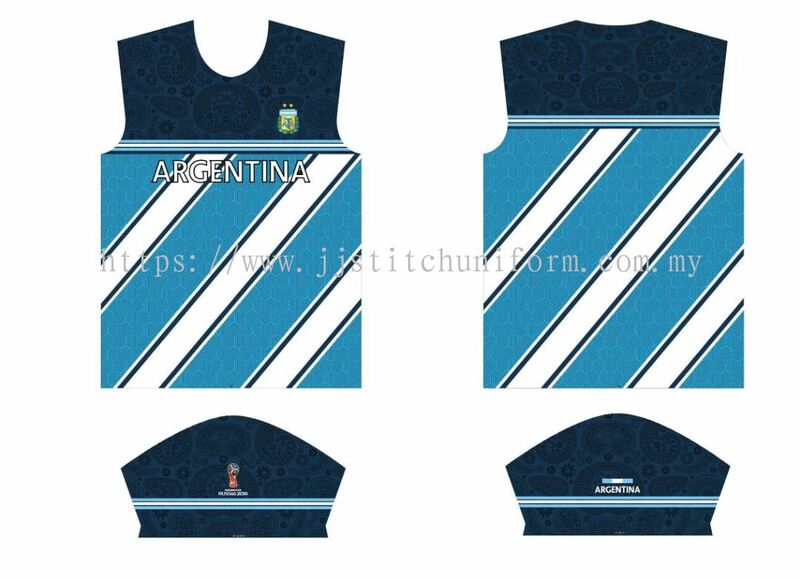 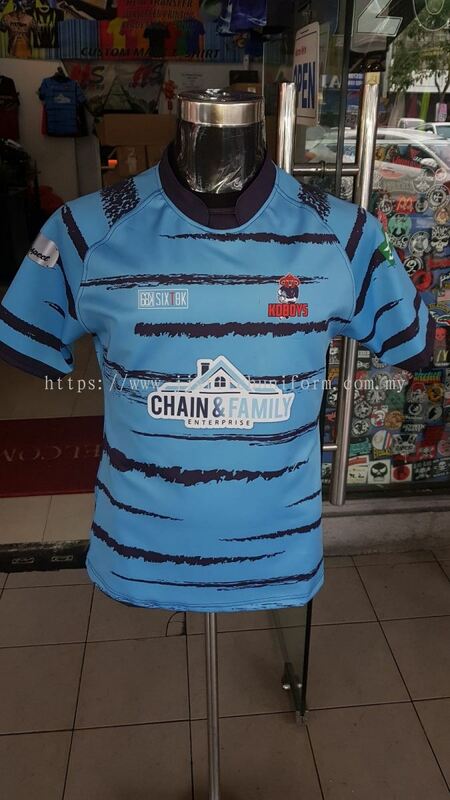 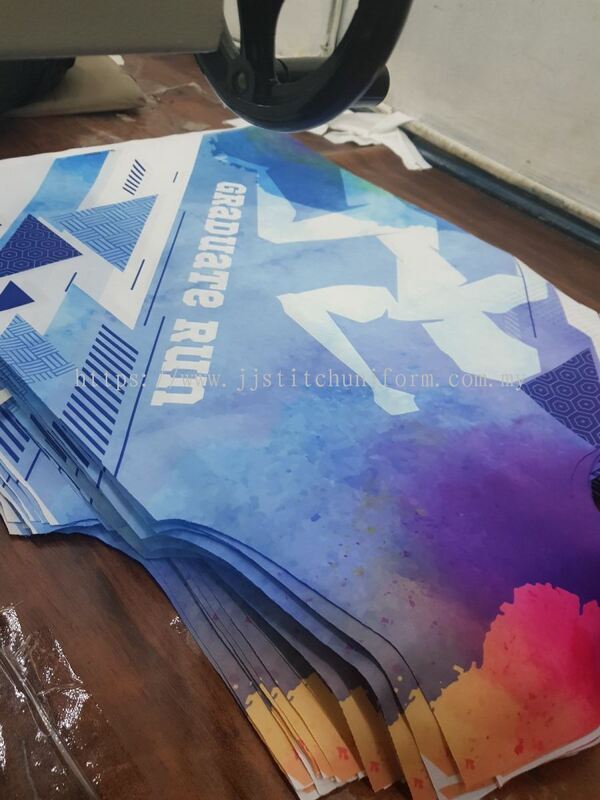 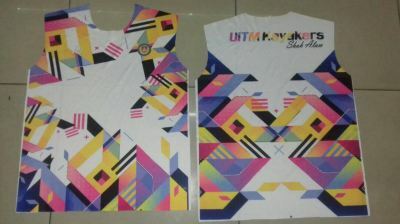 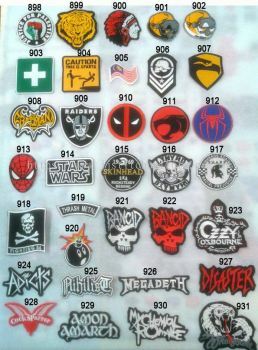 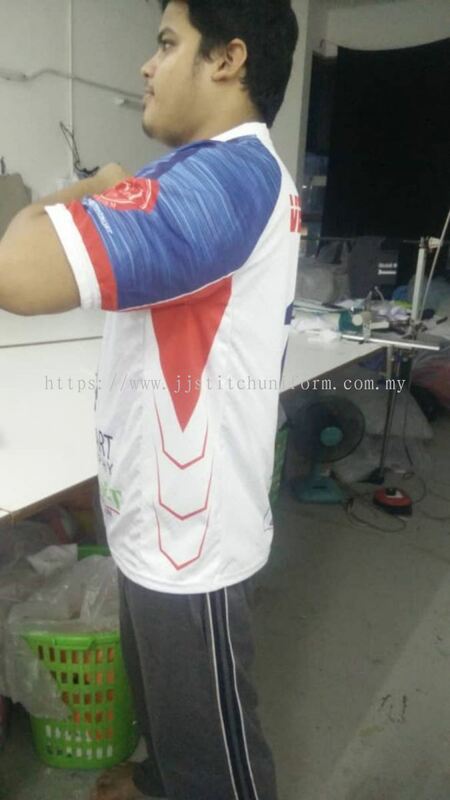 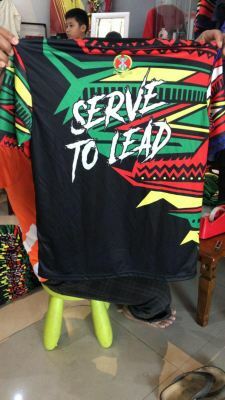 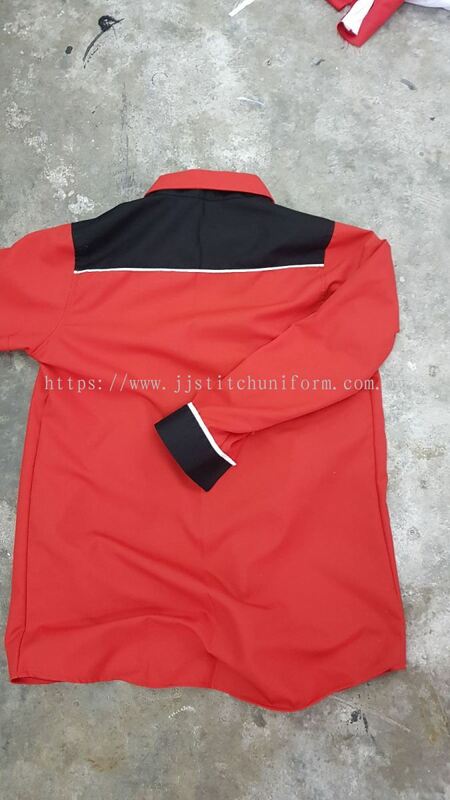 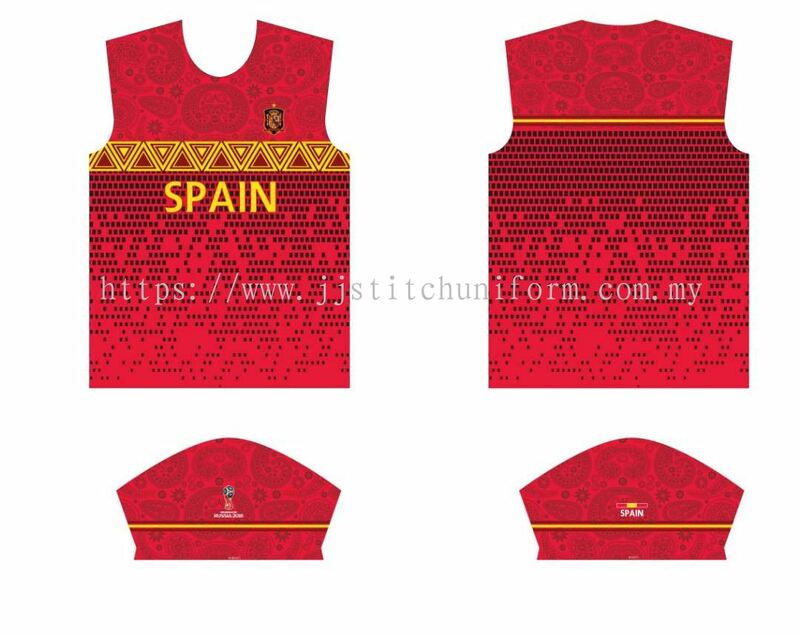 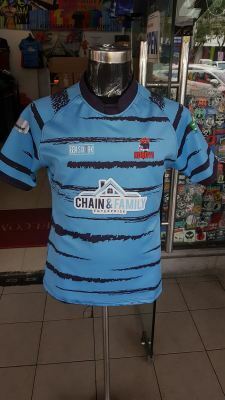 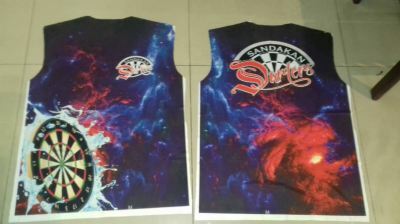 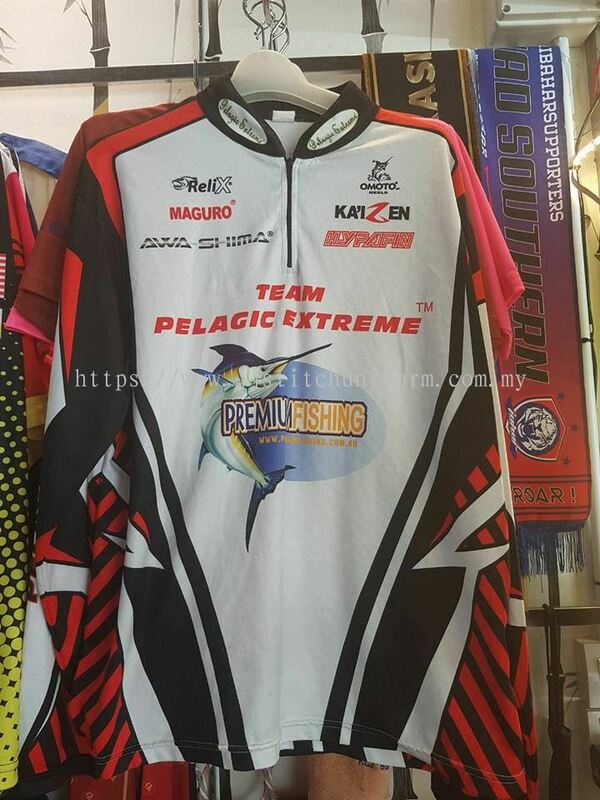 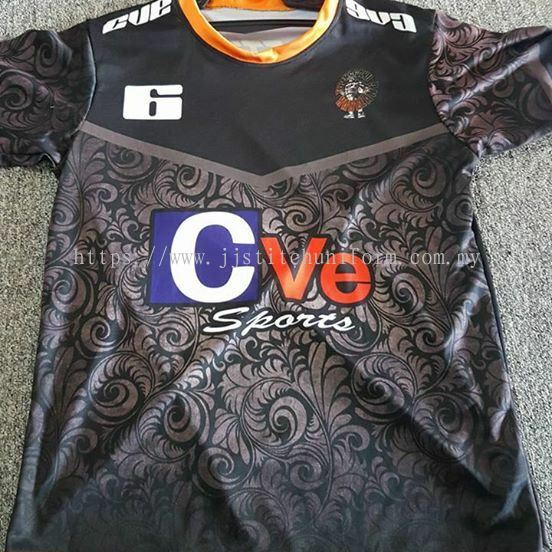 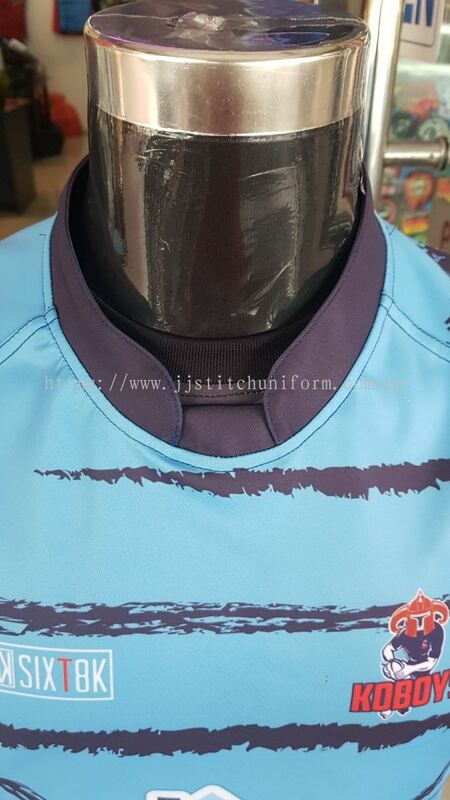 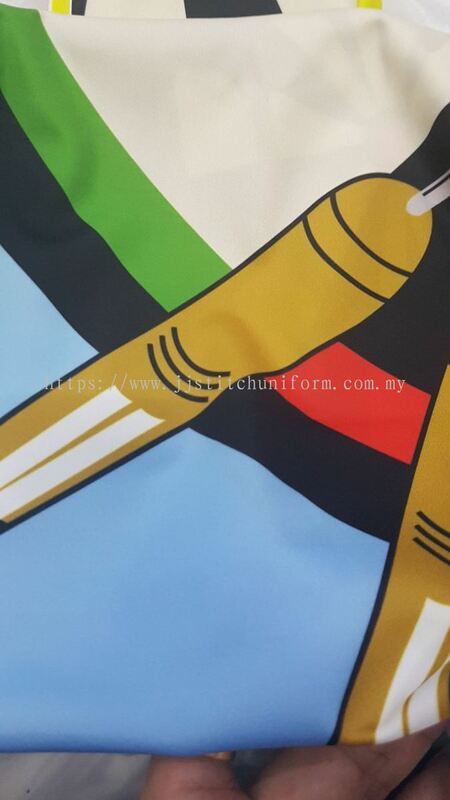 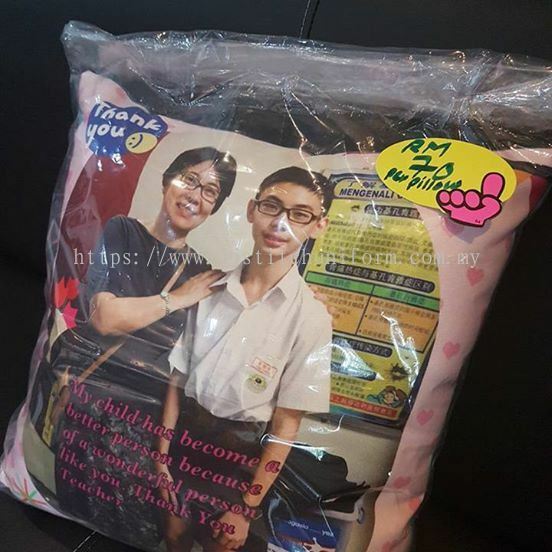 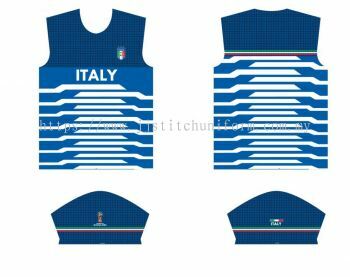 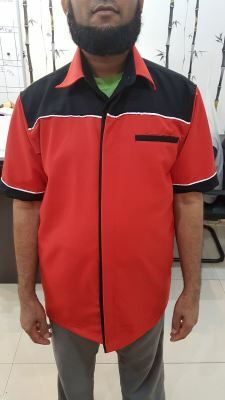 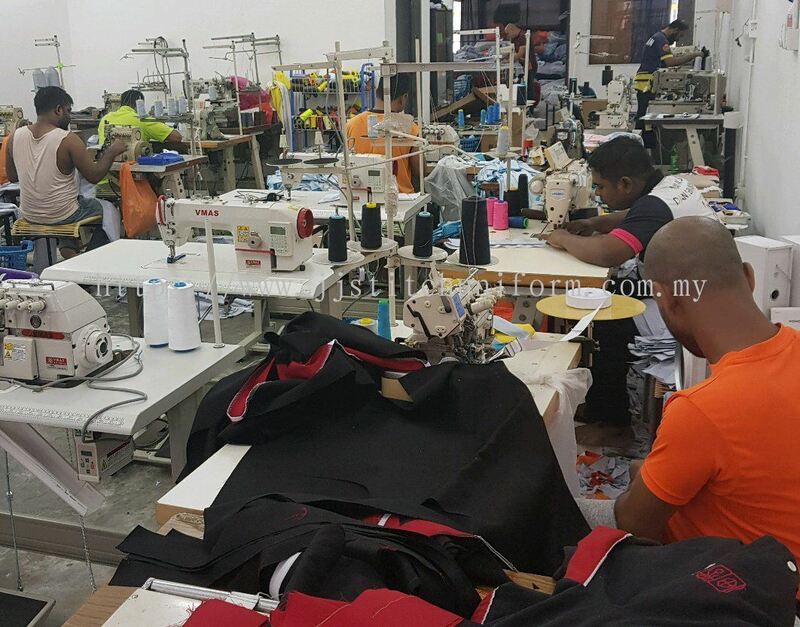 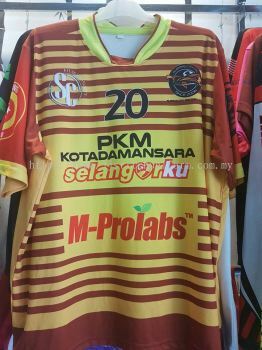 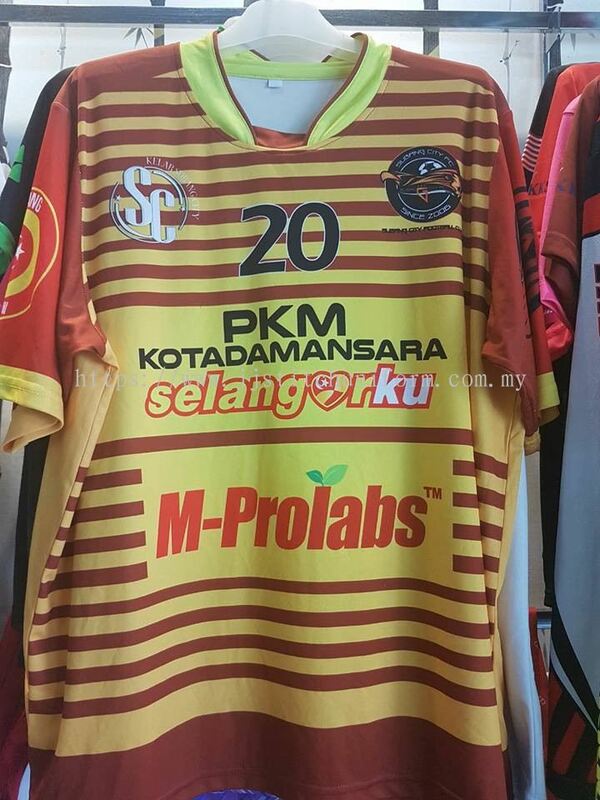 JJ Stitch Uniform Sdn Bhd - We provide heat transfer, DTG printing, dye sublimation printing by meter, computerized embroidery, emblem manufacture & import, t-shirt, towel, cap, vest, ready made/custom made uniform, cycling jersey, etc. 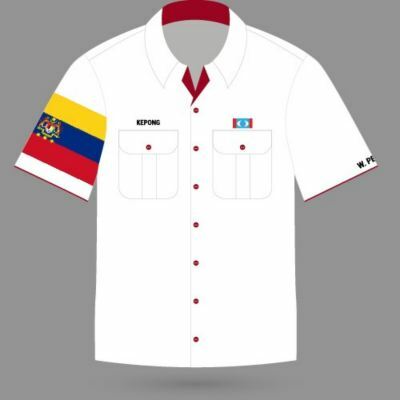 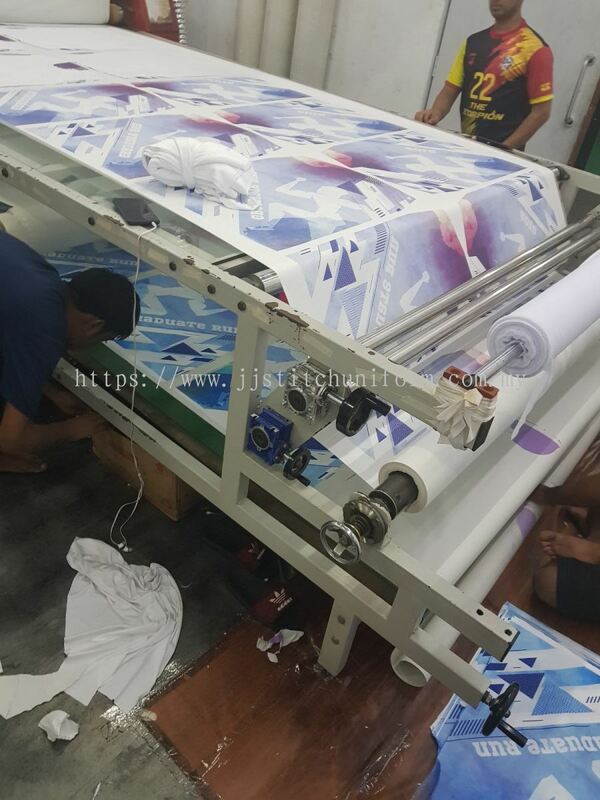 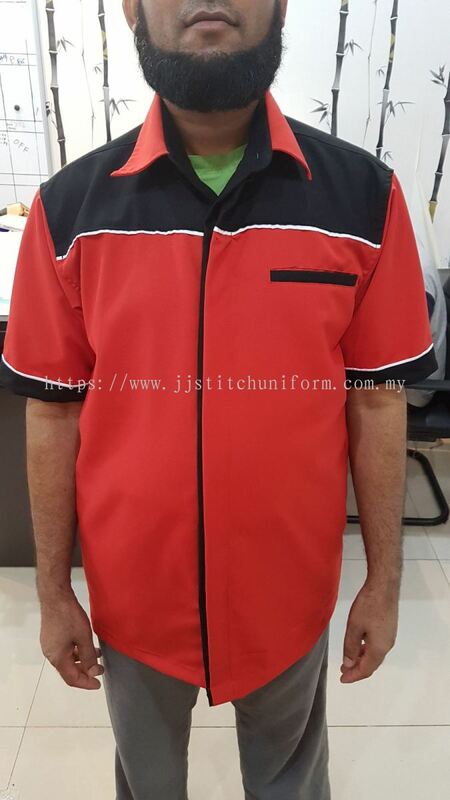 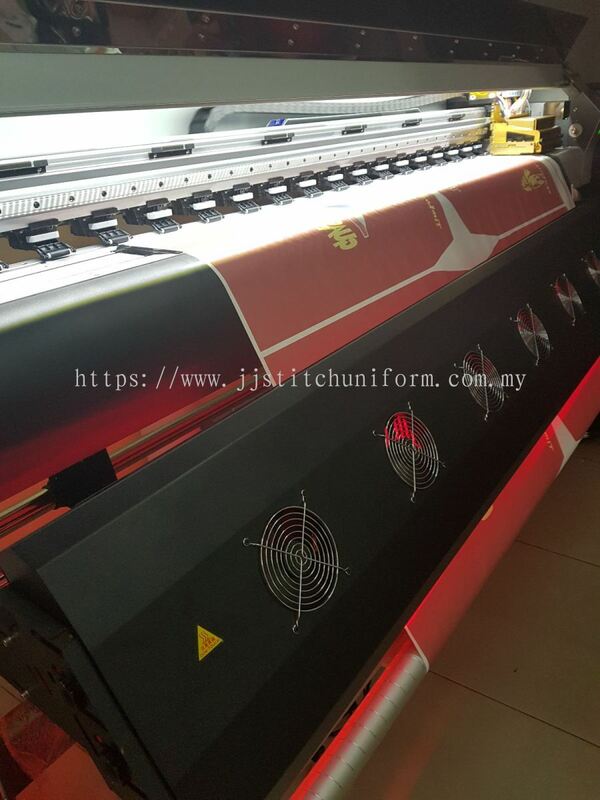 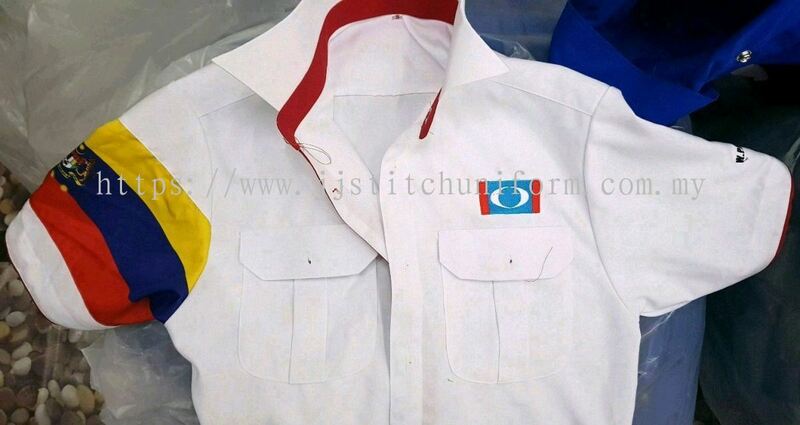 JJ Stitch Uniform Sdn Bhd is a reputable uniform manufacturer and printing service company. We are strategically situated in Kuala Lumpur (KL), Malaysia. 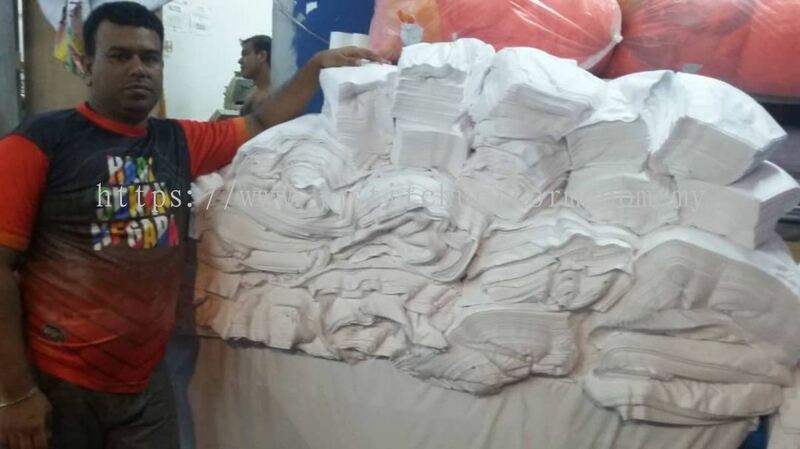 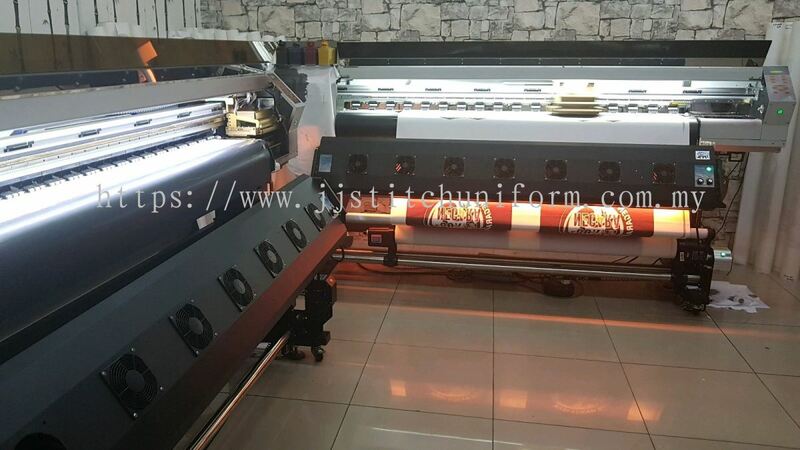 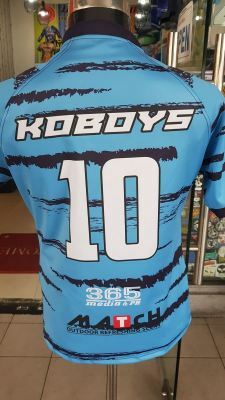 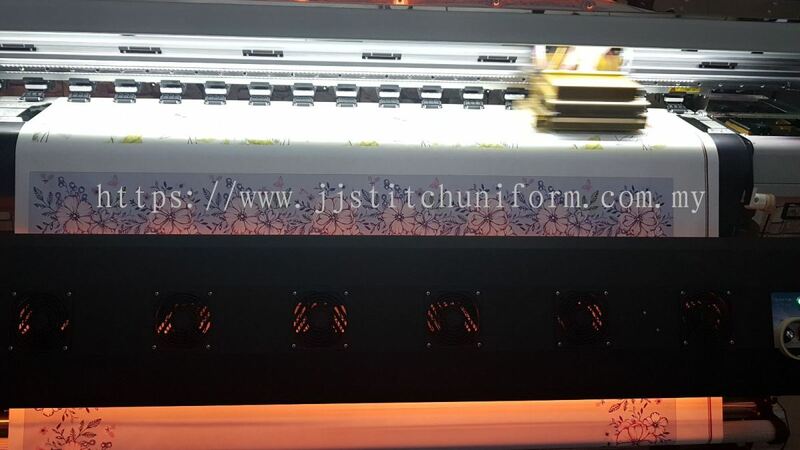 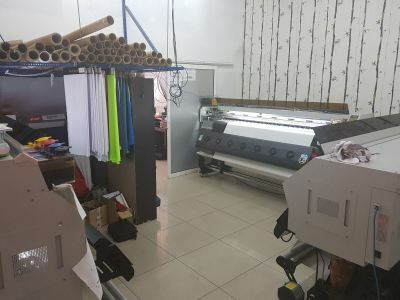 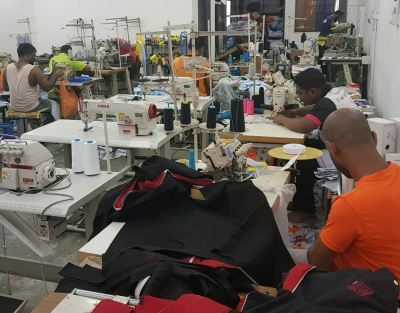 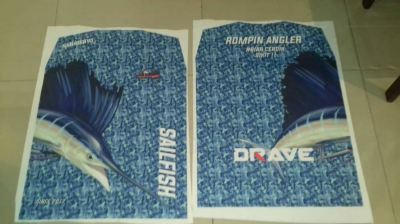 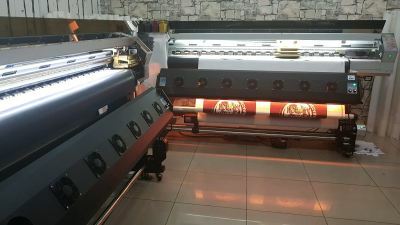 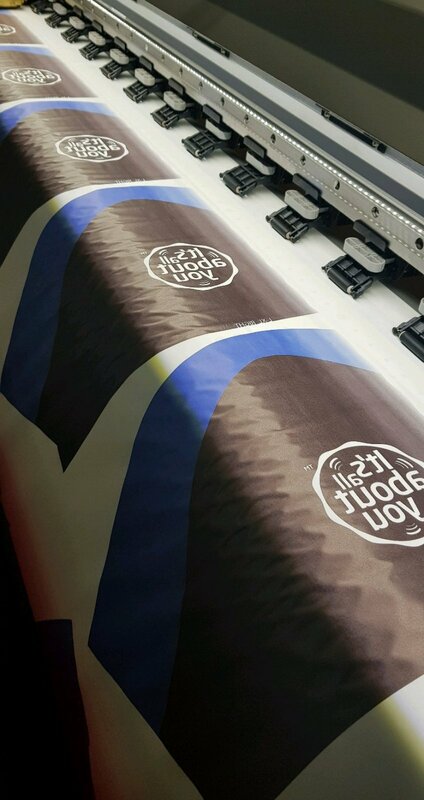 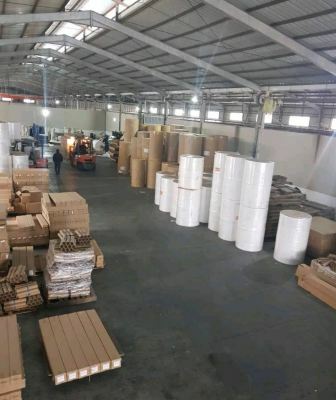 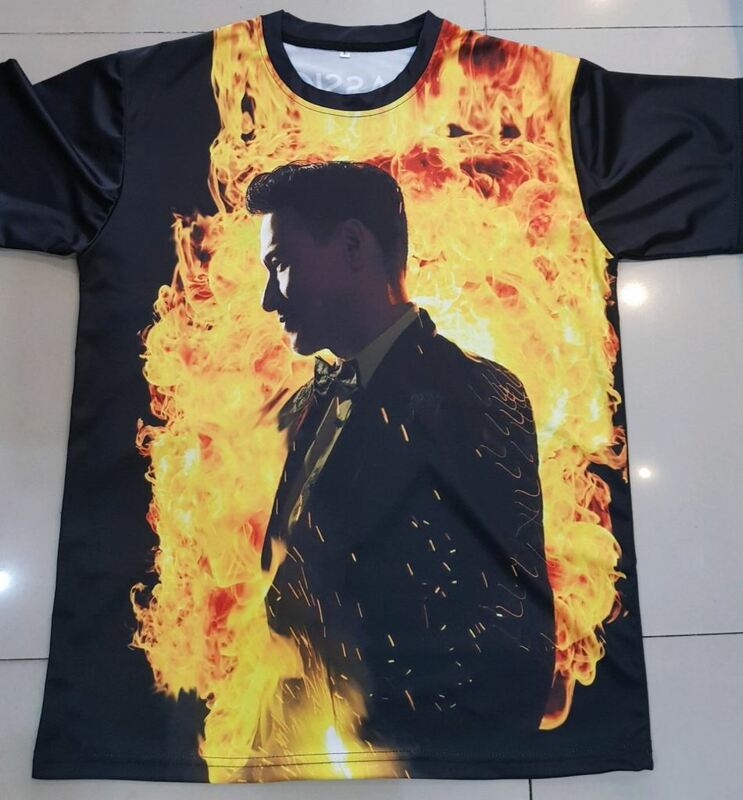 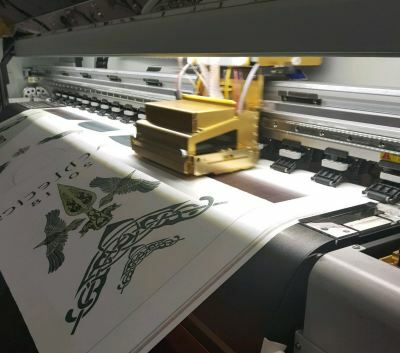 The company strives to offer competitive prices for all kinds of services such as heat transfer, DTG printing, dye sublimation printing by meter and computerized embroidery. 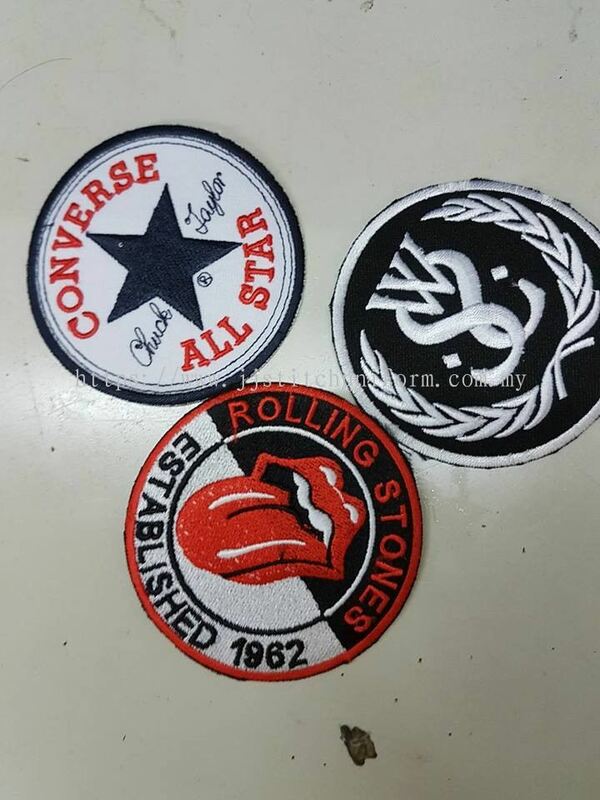 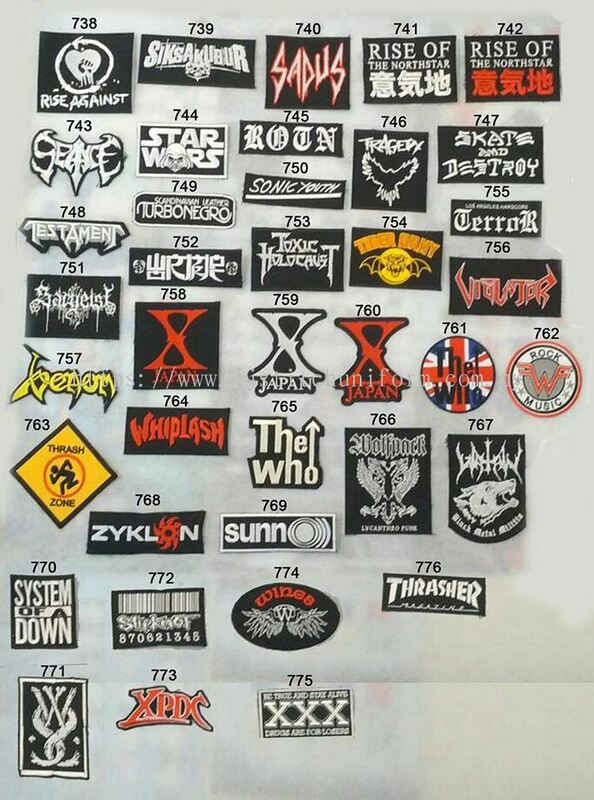 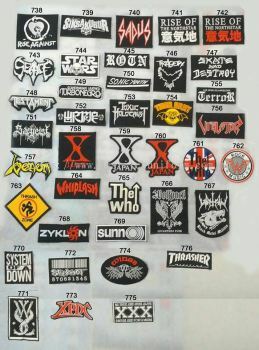 We are also the leading maker and importer for emblem, T-shirt, towel, cap, vest, uniform and cycling jersey. 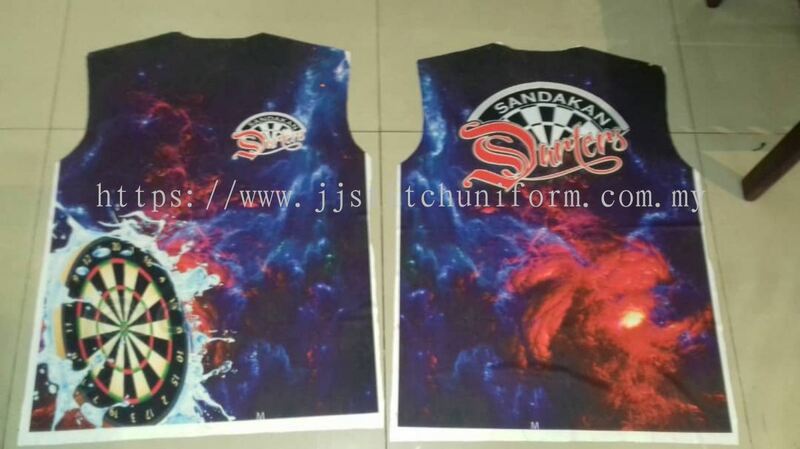 Our products can be customised based on customer preference, style, color, or company. 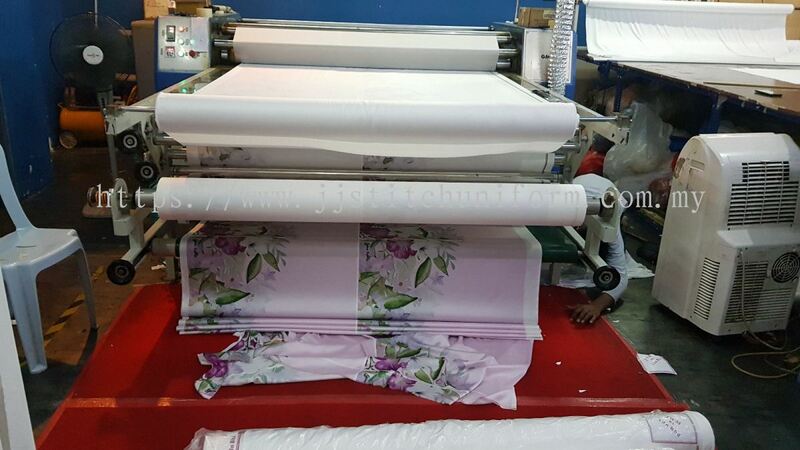 Our goal is to achieve higher customer satisfaction by supplying superior products and services with reasonable price. 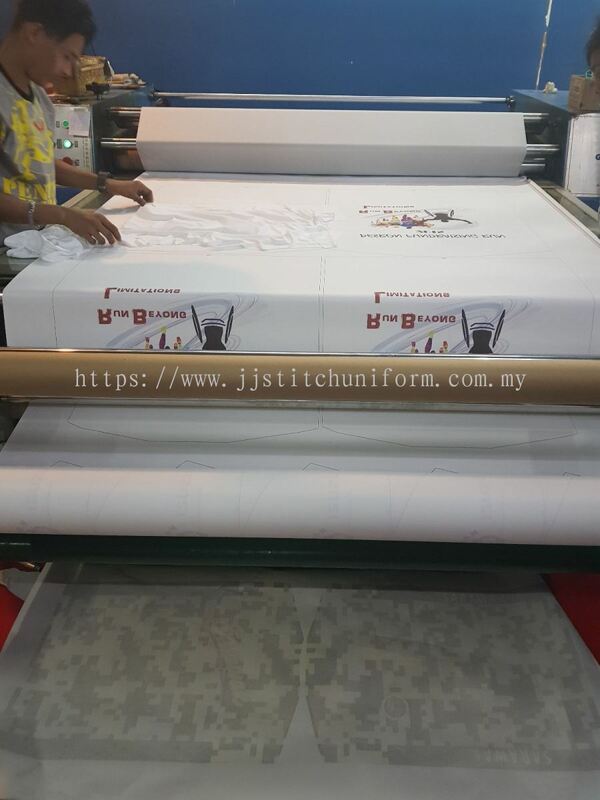 At JJ Stitch, we strive to import the highest quality products to meet customer's demands and needs. Huge quantity or small quantity are accepted. 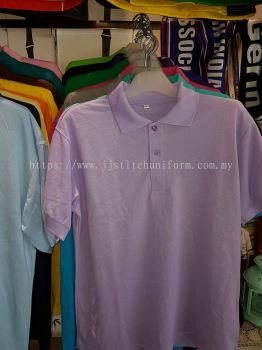 Kindly please do not feel hesitate to send your enquiry to us for further information or inquiry. JJ Stitch Uniform Sdn Bhd added new post. 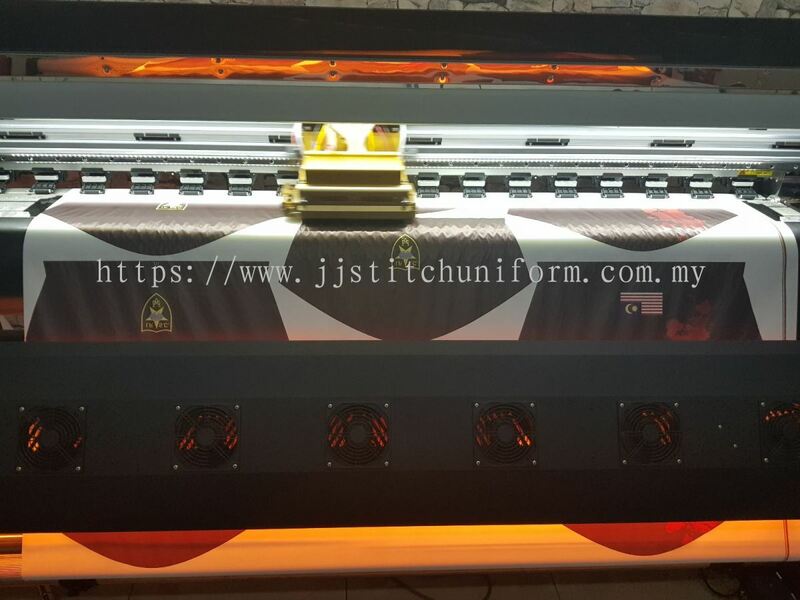 JJ Stitch Uniform Sdn Bhd Updated Company Profile — Topbar Banner.